Join us on Sunday afternoons and Monday evenings to hear the Philadelphia Orchestra in live, recorded concerts from Verizon Hall at the Kimmel Center. The ensemble has a long and venerable history of radio broadcasts, as the first orchestra with its own commercially sponsored national radio series, beginning in 1929 on NBC. This weekly series of radio broadcasts marks the return of the Orchestra to the airwaves. WRTI's Gregg Whiteside is producer and host. Listen on the WRTI mobile App! Get it here. Keep the music playing! Support WRTI with a tax-deductible contribution here. 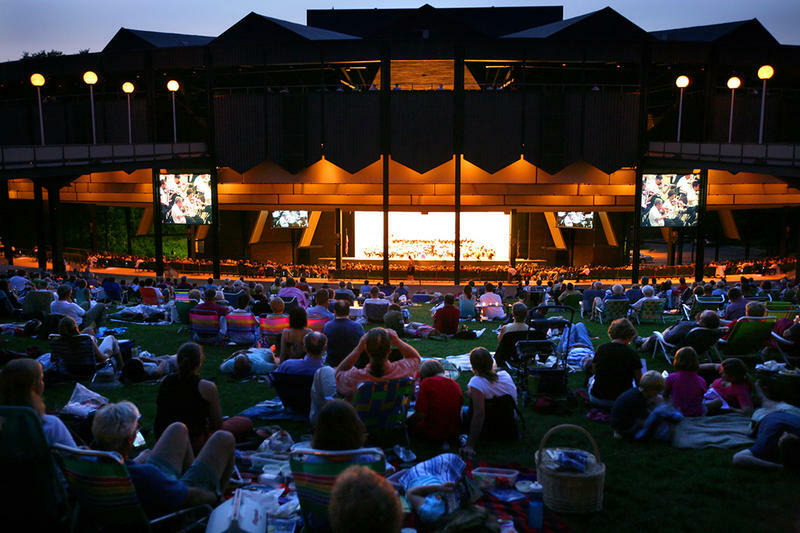 Join host Gregg Whiteside in October on Sundays at 1 pm, and Mondays at 7 pm on HD-2, as our Philadelphia Orchestra in Concert broadcasts, conducted by Yannick Nézet-Séguin, take you to Saratoga Springs to hear highlights of four concerts from August—recorded live at the town's outdoor amphitheater nestled into a hillside on the grounds of Saratoga Spa State Park. 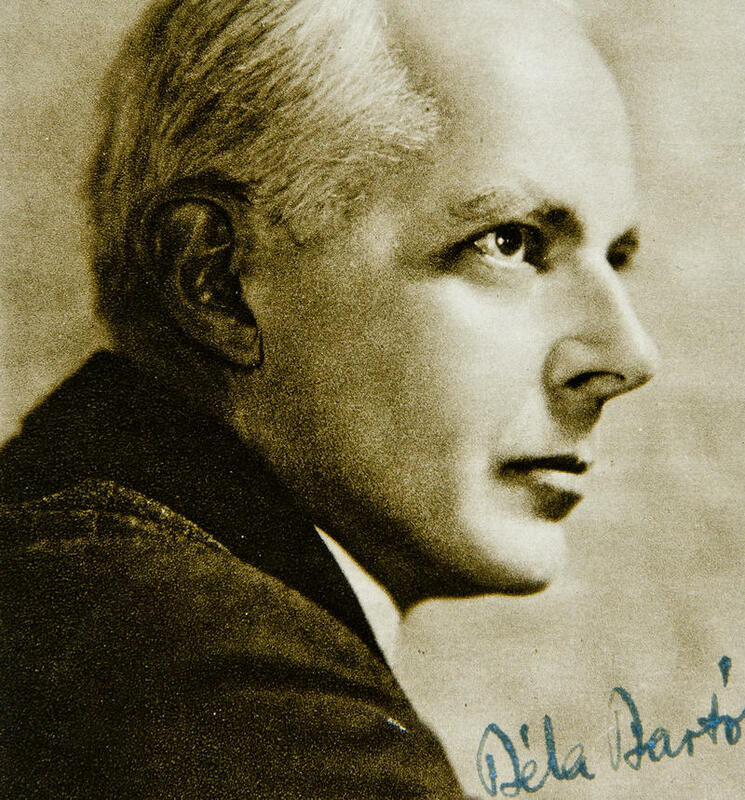 While a classical concerto most commonly features one soloist, Béla Bartók’s concerto for orchestra highlights many sections of the ensemble. 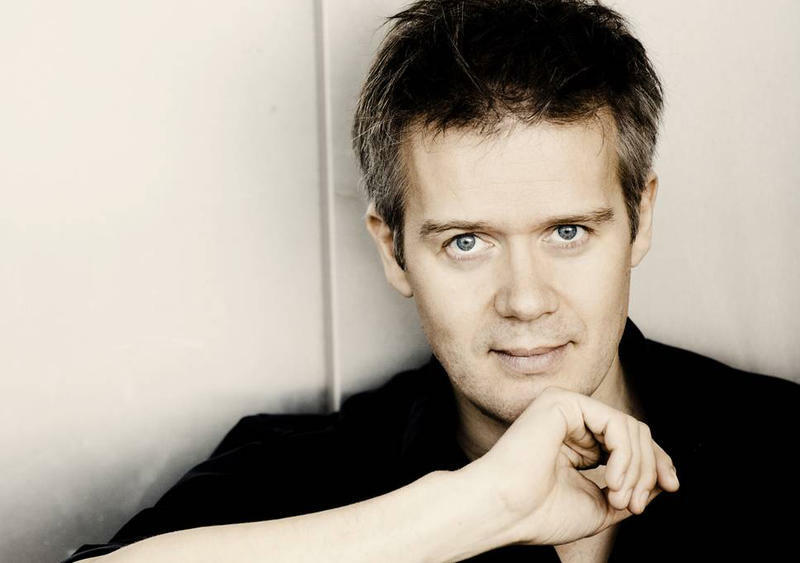 As WRTI’s Susan Lewis reports, it became one of Bartók’s most popular works. It was the summer of 1934. At his villa in Switzerland near Lake Lucerne, Sergei Rachmaninoff wrote his Rhapsody on a Theme of Paganini, Op. 43 comprised of 24 variations. The Philadelphia Orchestra, conducted by Leopold Stokowski, premiered the work in November, 1934 with Rachmaninoff himself as soloist in Baltimore. It was an immediate success. 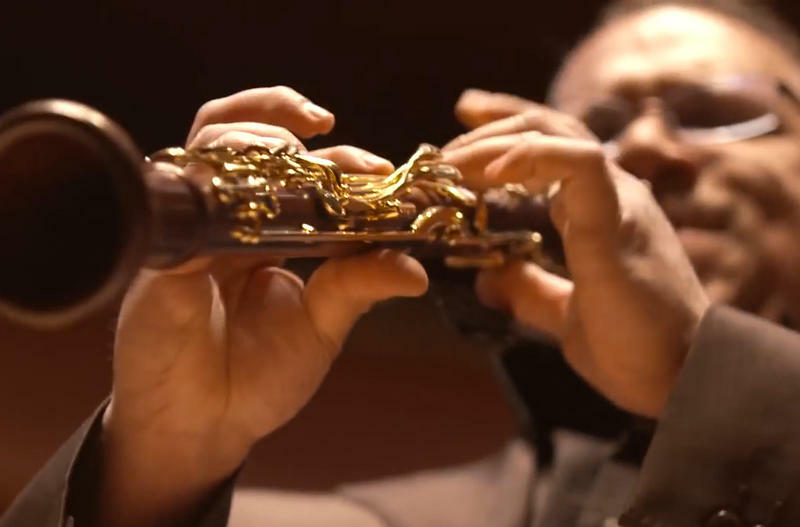 Can You Play This Gorgeous Rachmaninoff Clarinet Solo? If So, You've Arrived! 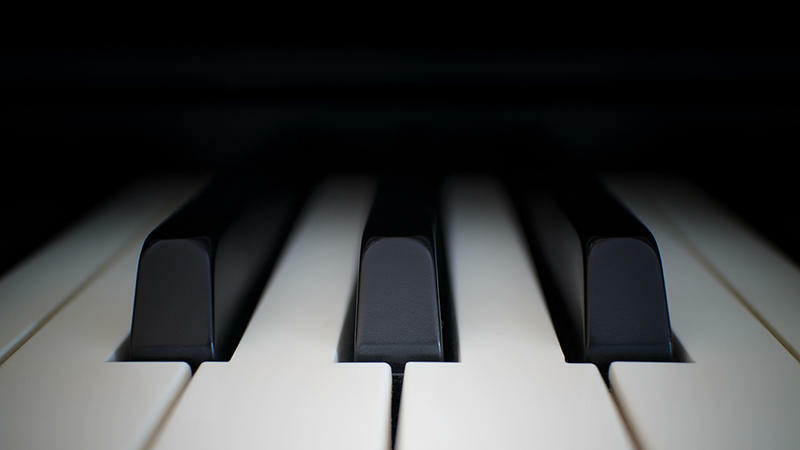 A melody in Sergei Rachmaninoff’s Second Symphony was made famous to fans of Eric Carmen’s pop tune “Never Gonna Fall in Love Again.” But in the symphony, that melody leads to one of the most beautiful, and difficult, clarinet solos in the literature. WRTI’s Susan Lewis has the story. 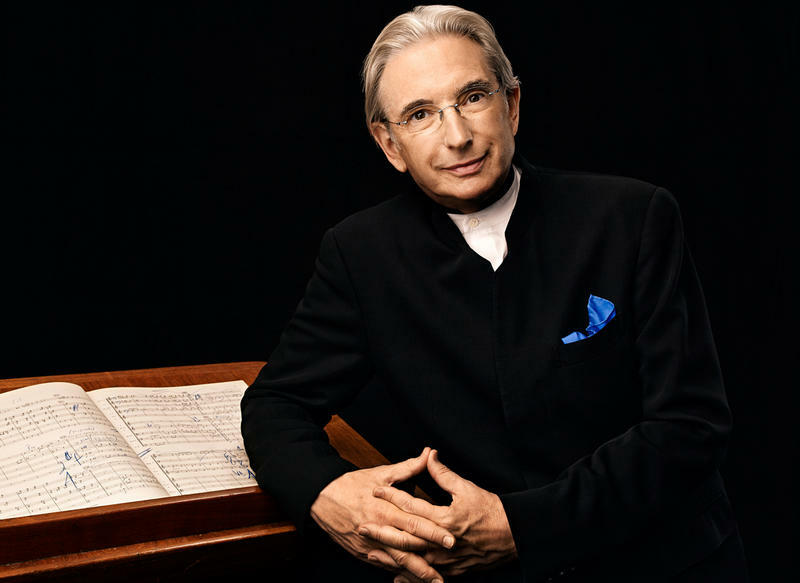 In a first-ever Philadelphia Orchestra performance of a work by composer-conductor Michael Tilson Thomas, this week's Philadelphia Orchestra in Concert broadcast on WRTI 90.1 will feature his Four Preludes on Playthings of the Wind. Sunday, Sept. 23 at 1 pm, and Monday night, Sept. 24 at 7 pm on HD-2. 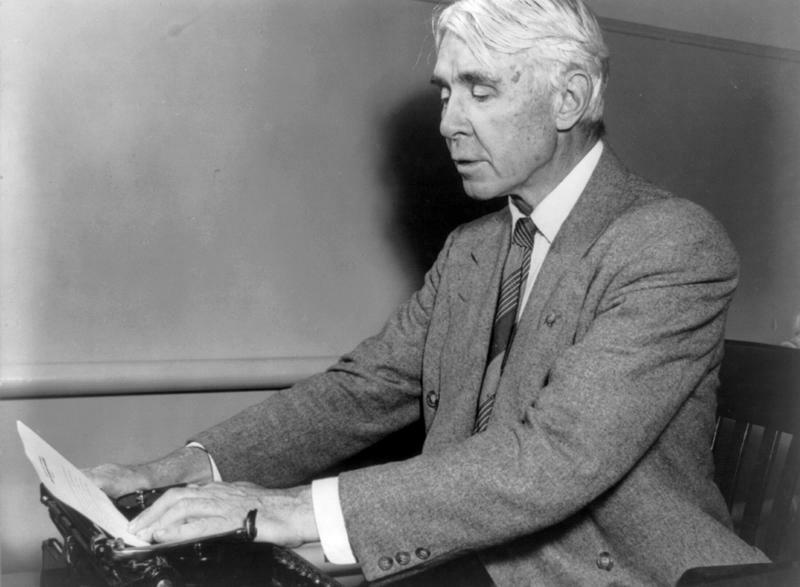 America was celebrating its bicentennial when Michael Tilson Thomas first became intrigued by a Carl Sandburg poem. As WRTI’s Susan Lewis reports, nearly 40 years later, he premiered his musical setting of Four Preludes on Playthings of the Wind with a cautionary message still relevant today. 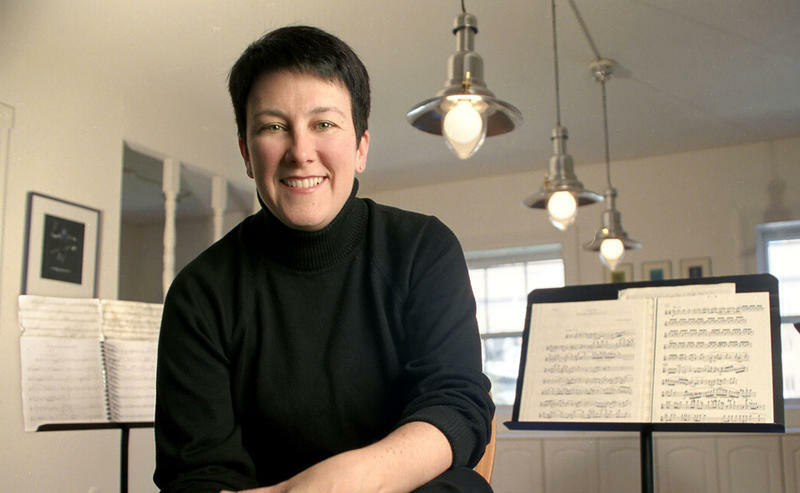 Listen to WRTI's Susan Lewis speak with members of the low brass ensemble as well as composer, Jennifer Higdon. The Philadelphia Orchestra in Concert on Sunday, September 16th and Monday, September 17th at 7 pm on HD-2 begins and ends with the colors of Hungarian folk music, and features the first Philadelphia performance of a concerto by Jennifer Higdon. Cristian Măcelaru conducts. Four Philadelphia Orchestra brass players routinely sit together in the back of the orchestra. 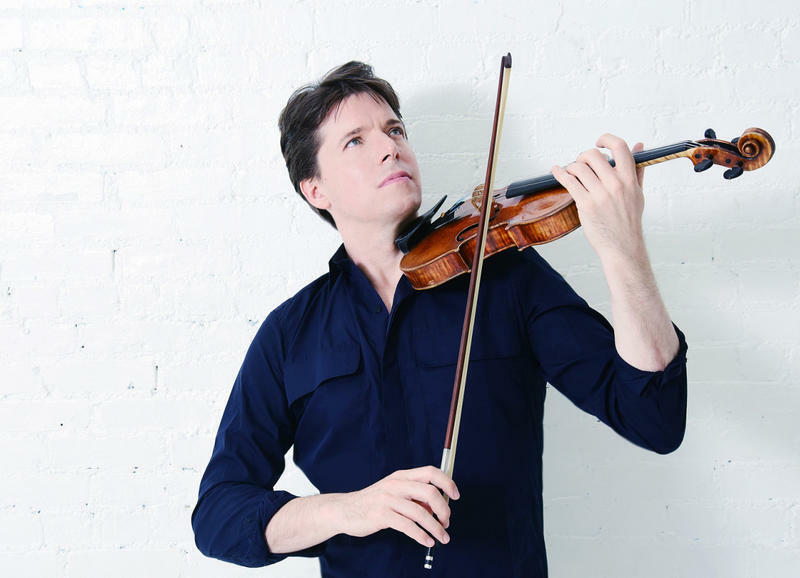 But for a new work by Jennifer Higdon, they all move to the front of the stage—as soloists and chamber musicians. 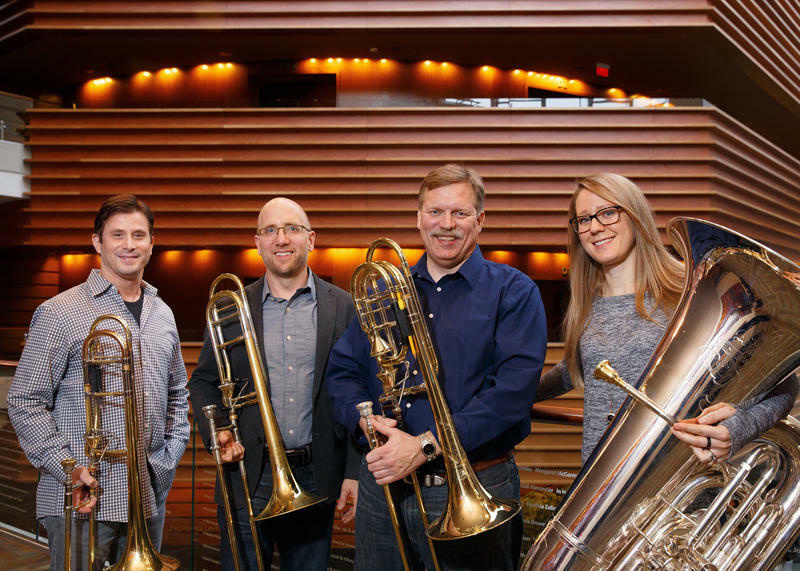 WRTI’s Susan Lewis talked with the quartet and composer about the surprising sounds we don't often hear from the low brass. From the lush romanticism of Henryk Wieniawski’s Violin Concerto No. 2, to the lyricism and power of Shostakovich’s Symphony No. 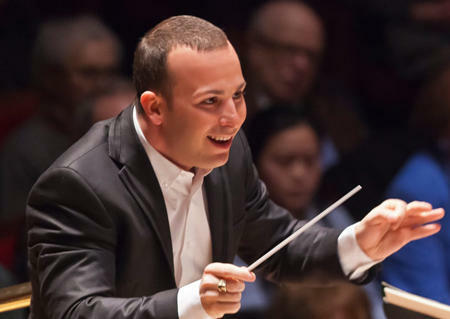 7, this Sunday’s Philadelphia Orchestra in Concert on WRTI 90.1 is one for the ages!